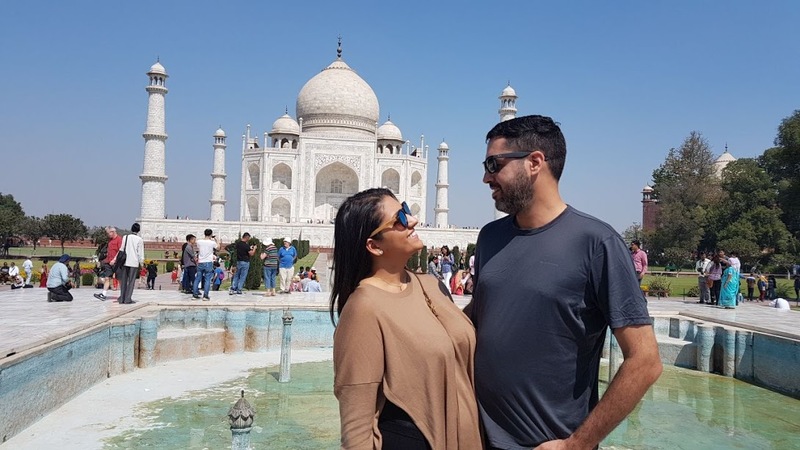 Are you travelling First time to India If yes, then let me tell you that it can be little tough to do because you don’t have any idea of this place. The language and the culture both are quite different from yours. But with the help of a local guide, you can overcome all these obstacles. 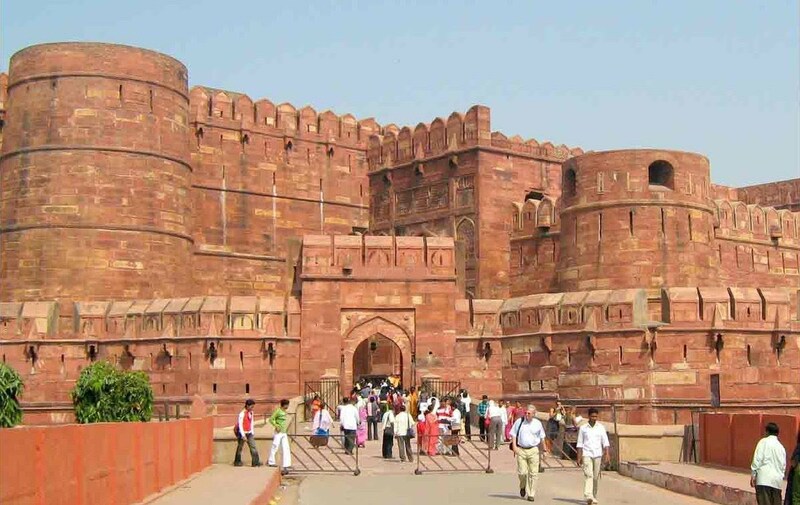 Well, India by Locals conducts various guided tours in cities like Agra, Jaipur, and Delhi etc. 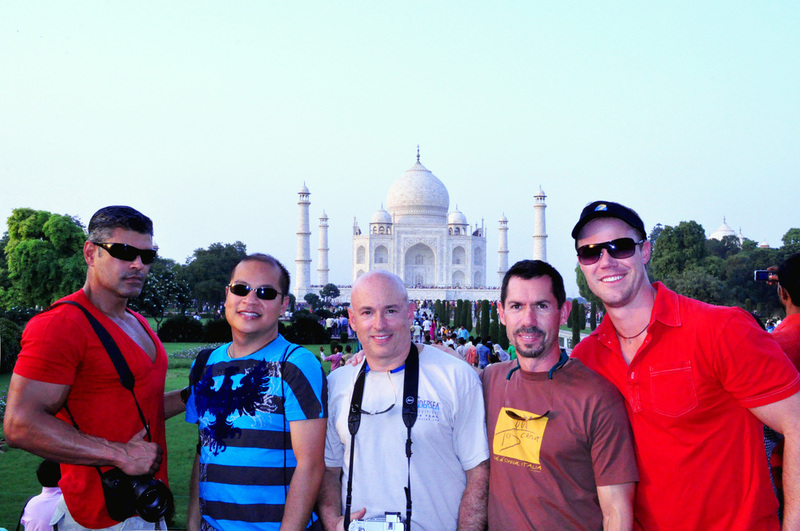 Taj Mahal sunrise tour is also one of them. So, you can calm knowing that we provide local guides for your convenience. Not only this, they can speak the languages which the vacationers can understand easily. So, from now you can enjoy your stay in India with India by Locals. 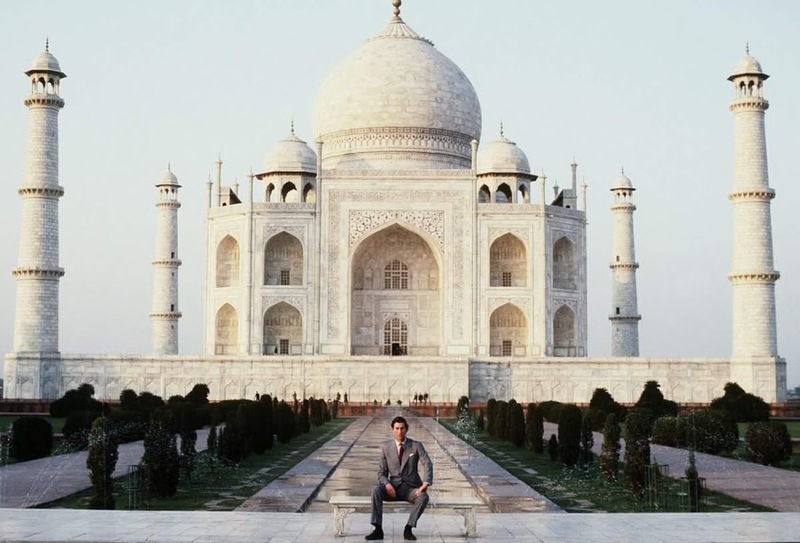 Well, visit India will be incomplete without a stop at the most iconic monument and the world famous Taj Mahal. It is highly suggested to visit the Taj Mahal, especially at sunrise when the crowds are manageable and the skies tend to be clear. The first rays of sun reflecting off the shining white marble of the memorial are truly amazing. 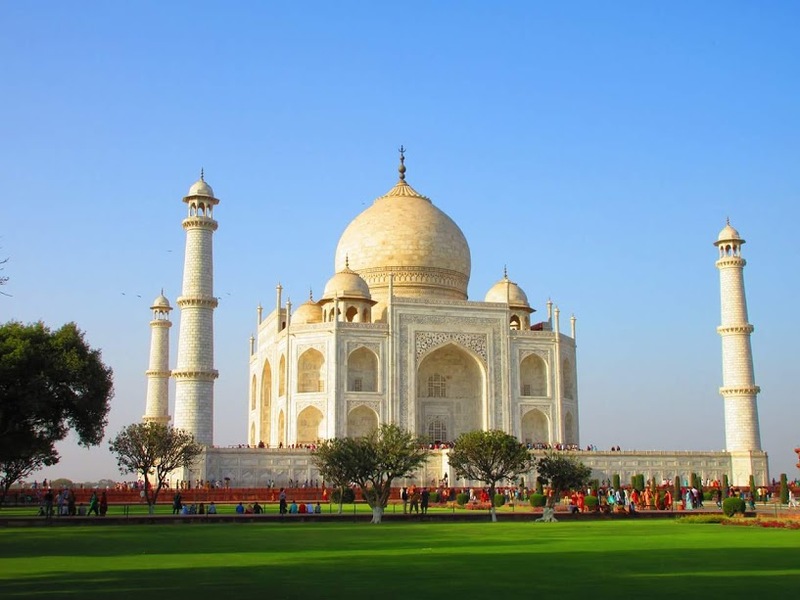 In India by Locals, tourists can get Taj Mahal Sunrise Tour that will definitely be one of the memorable tours of anyone’s life. 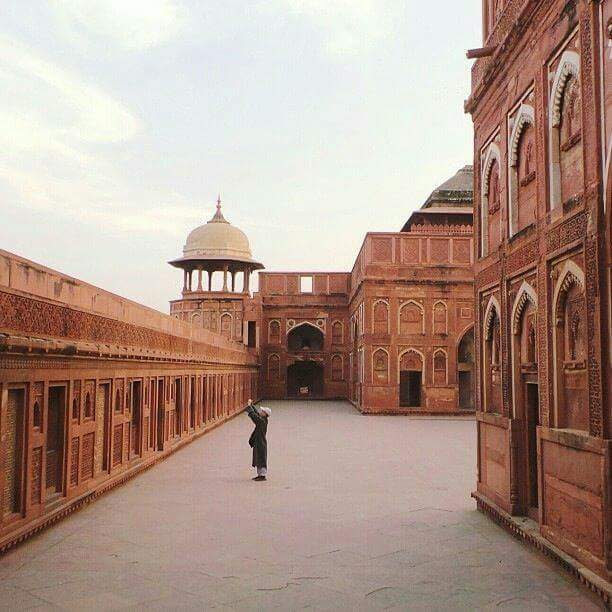 India by Locals guide knows how to provide real-time user experience to their clients. So, you don’t have to worry. Needless to mention, your trip to India and your Taj Mahal Sunrise tour will leave you speechless after availing our high- class service. Communication: Our local guide is articulate and knows very well how to communicate with varying and large groups of people. Experience: Our local guides have years of experience that makes them the best in this field. They know well how to make the tourists feel happy and ease. They increase the enjoyment of your tour. Travelling is quite easy because everybody can do that. But the important part is the learning of diversity and different cultures of the country. And that’s what makes your journey unforgettable and unique. Your tour will start in the morning 3 am from Delhi. 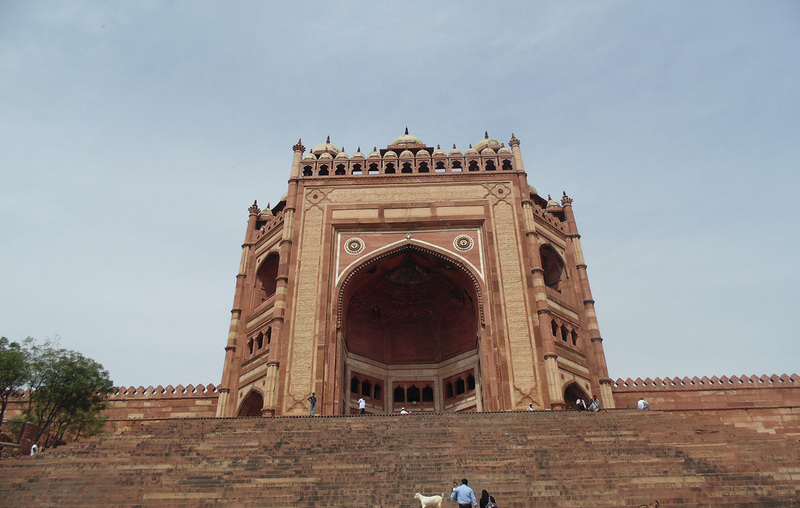 Our driver will pick you up from your location in Delhi before 03:00 A.M. for the sunrise view of the Taj Mahal. 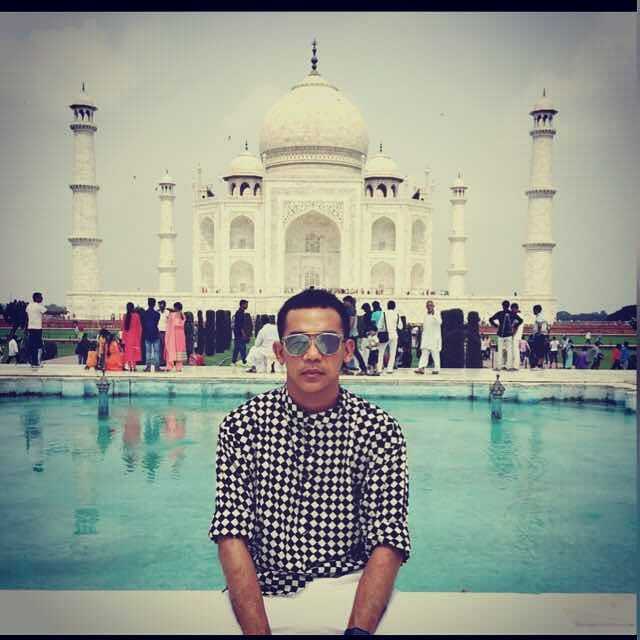 As you explore the beauty of the Taj Mahal, our guides will explain you all the stories of its architecture. Witnessing the Taj Mahal at sunrise will always take your breaths away. 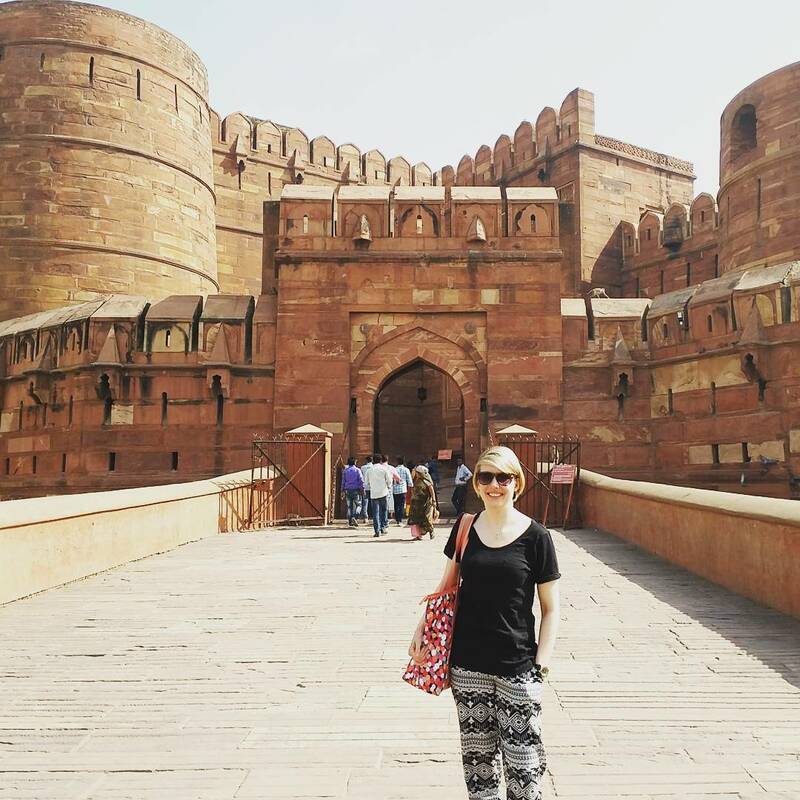 After Breakfast, Visit Agra Fort, a world heritage site. 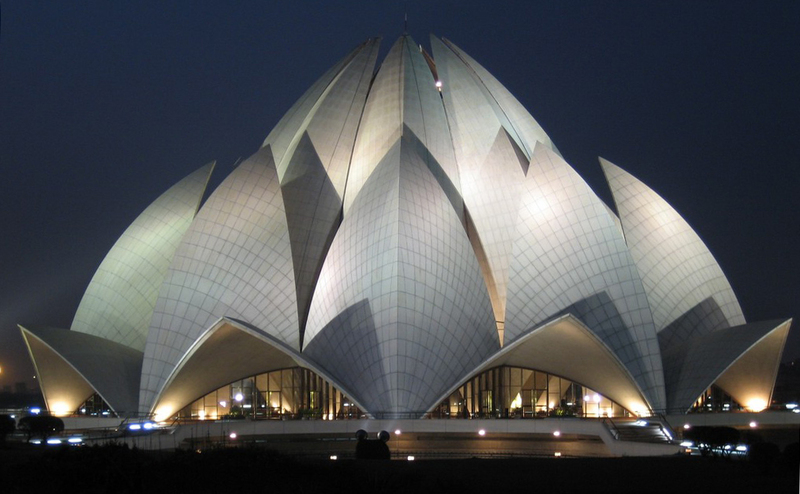 Explore beautiful architecture and impressive pavilions. Our guide will explain the history and origin of the place. 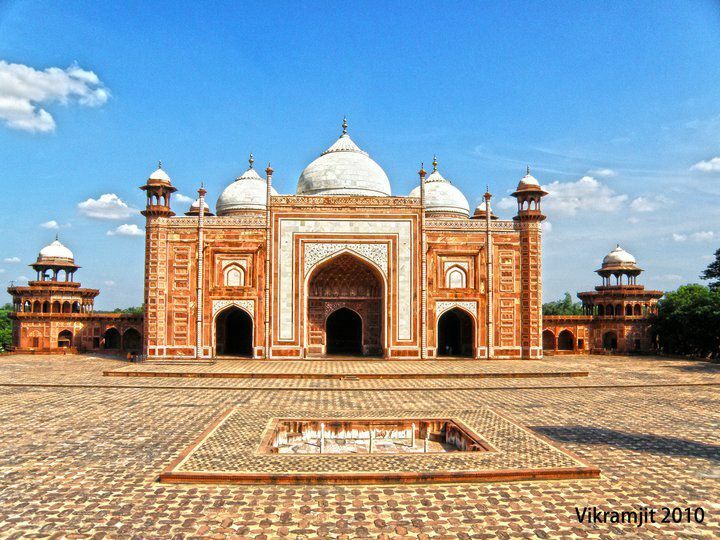 After Agra Fort, visit Etmad-ud-Daula, the baby Taj Mahal. It is also situated on the bank of river Yamuna. 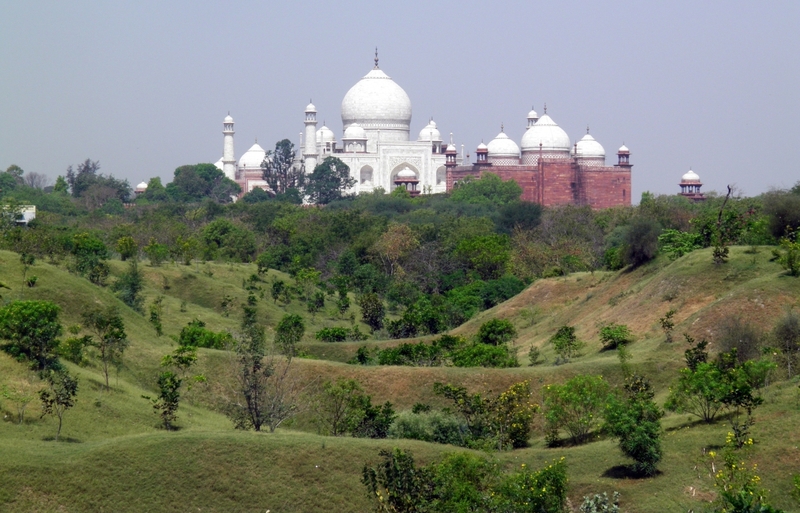 It is called baby Taj Mahal because of the resemblance of its minerate with those of the Taj Mahal. After the tour, our driver will drop you at your location.